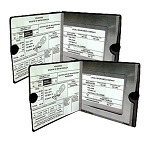 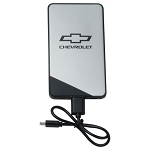 Get all the accessories you need for your Android device with this Chevrolet Mobile Device Tech Set. 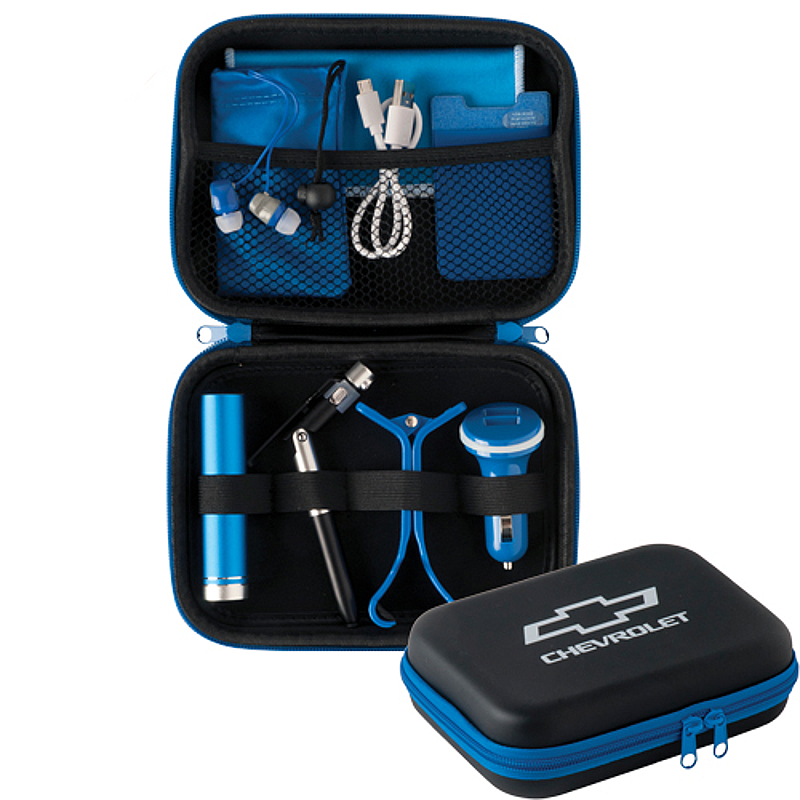 This all-in-one Android tech set has sleek styling with the bright blue, black and silver colors and the Chevrolet Bowtie printed on the case. 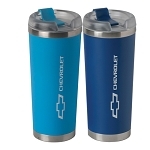 It makes it easy to keep all your tech accessories in order when you’re in the car, travelling or simply at home.